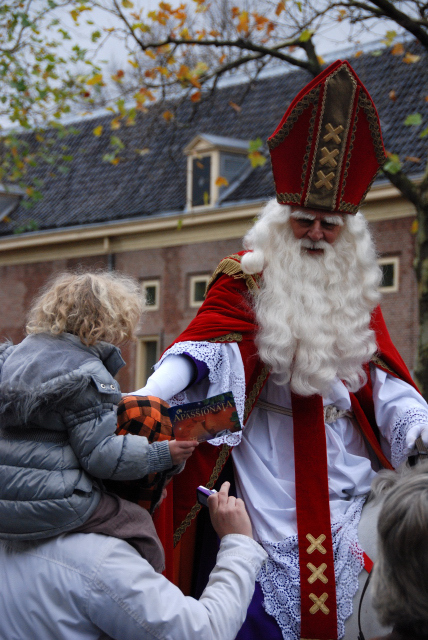 Every year, Amsterdam celebrates the arrival of Sinterklaas (Saint Nicolas) and this year was no different. According to legend (Wikipedia and various other websites) he comes in straight off a flotilla from Spain to hand out pepernoten (cookies) with his helpers, the Zwarte Piets. Being a uniquely Dutch tradition I was there, camera in hand, ready to capture the action for posterity.